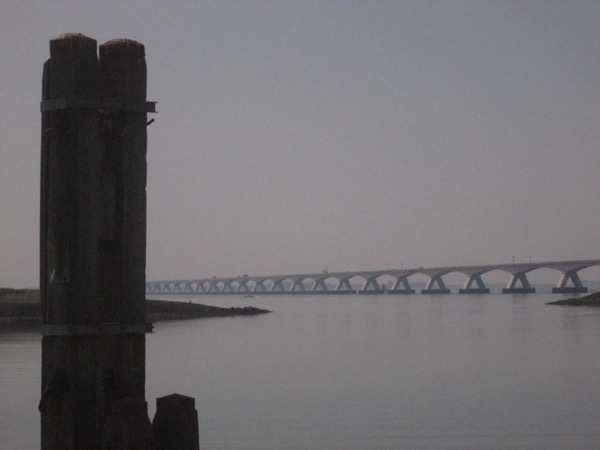 Experience Zeeland through the eyes of a local private guide! Browse our tour 'suggestions' - each can be customized just for you. Our Guide offers 1 unique (and customizable!) tour in Zeeland. When are you visiting? Our Guide offers 1 unique (and customizable!) tour in Zeeland. Visiting Zeeland? See the best of it on a private Zeeland tour with a friendly and experienced ToursByLocals guide! Find the perfect itinerary below, or customize your own Zeeland tour and see and do exactly what you want, at your own pace. "We had a very pleasant time with Wilbert. Relaxed and lots of humour. He is a fine tour leader who is very approachable and a with a positive attitude on questions and remarks. He is well prepared, has a lot of knowledge and speaks with a very clear voice." "Wilbert B. guides trips for us. We know him as a very patient and friendly guide who prepares himself with all ins and outs about the trip and the travellers. According our customers, Wilbert is a very nice person, with a lot of knowledge on a wide variety of topics and a good word for everyone."